Welcome to your new home, second home, or rental opportunity at Ocean View Towers! 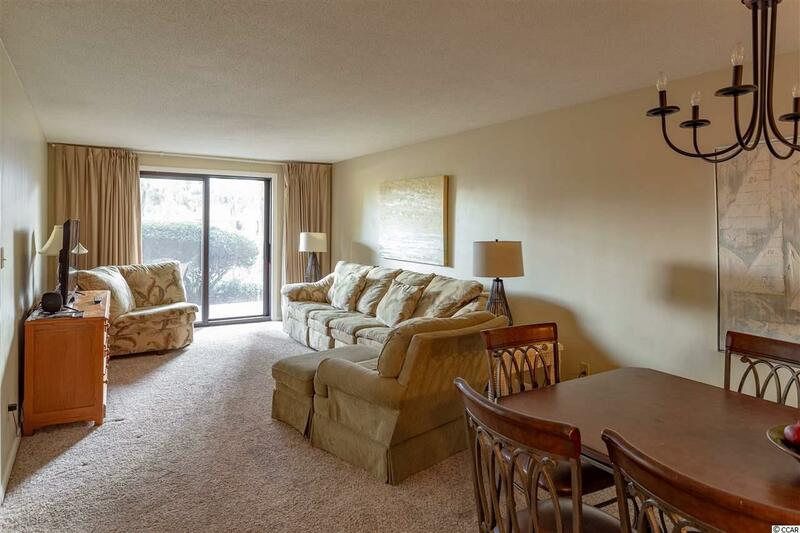 This is a prime time location, close to Myrtle Beach's attractions, one block from the beach, and tucked away from the heavy hustle and bustle. 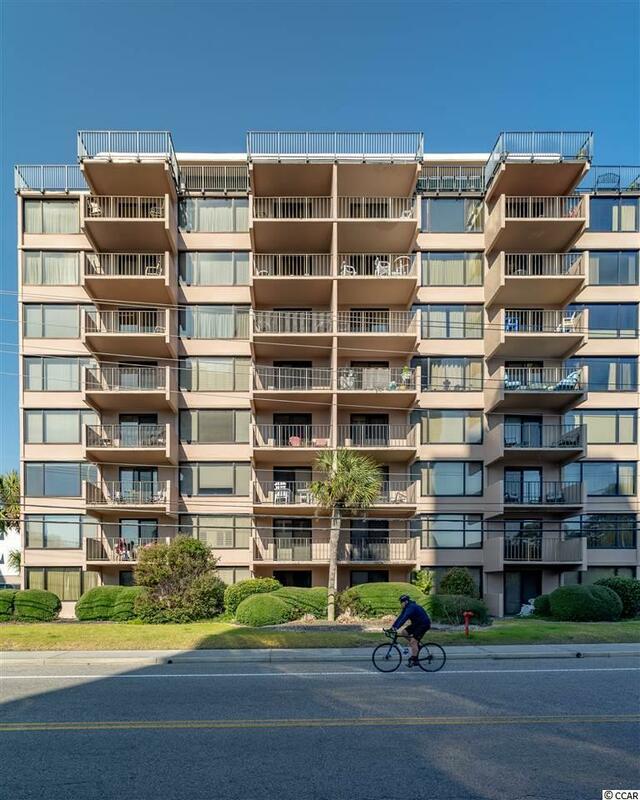 Ocean View Towers is a very well maintained condominium that has great value and desirability, it is iconic to locals and well known in the Northern section of Myrtle Beach. This unit is located on the ground floor, making it very convenient and accessible. There is 2 bedrooms and 2 full bathrooms that are very spacious with walk-in closets. The full kitchen has been upgraded with granite countertops and has plenty of cabinets and counter space. 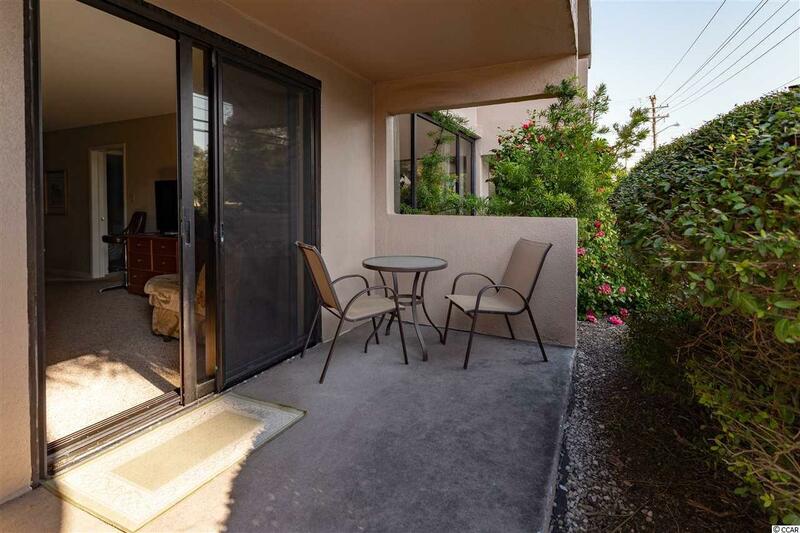 Outside is a patio with quaint patio furniture, sit out there and enjoy the privacy that the mature shrubs provide...and then, walk one block to the beach and enjoy the East Coast! 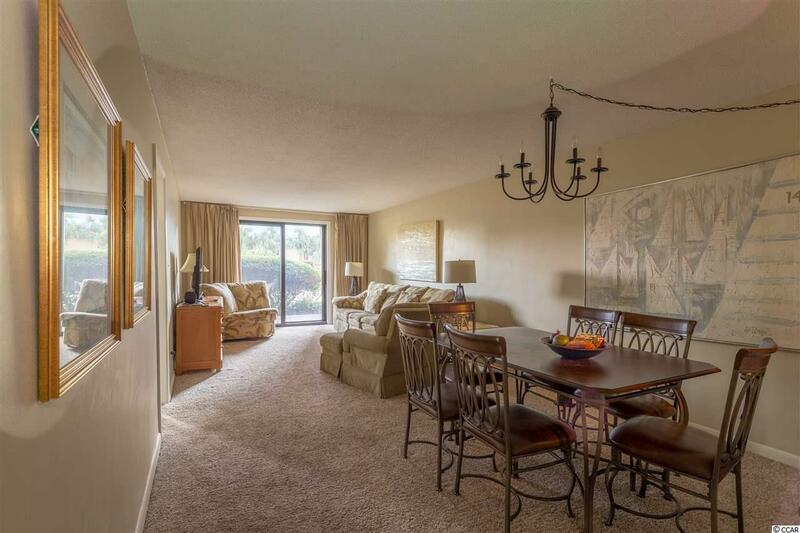 This unit comes fully equipped and is move-in-ready! Listing provided courtesy of Real Living Home Realty Group. Listing information © 2019 Coastal Carolinas Association of REALTORS® MLS. Listing provided courtesy of Real Living Home Realty Group.